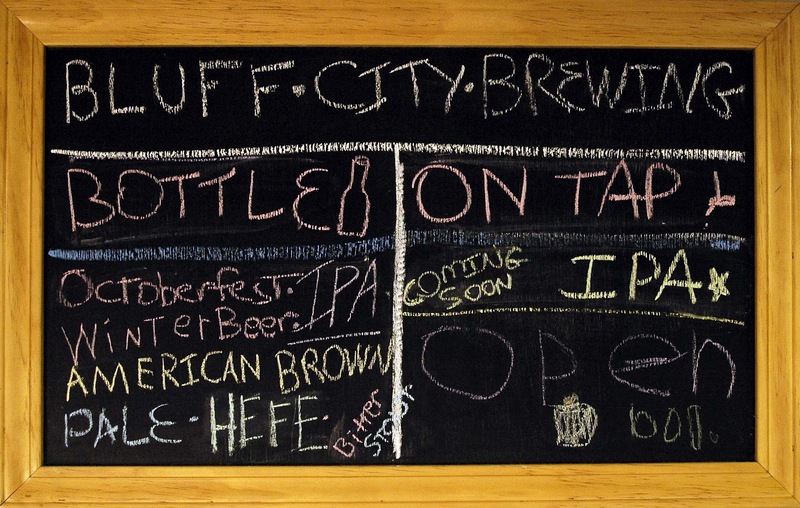 Bluff City Brewing: New beers to post. I have lots of beer here. And there are a few more to come. 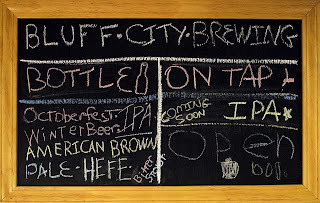 I recently made a Hefeweizen to add to the beer room. I figure there are a few fans around who might be interested in a classic German Summer beer. I'll take some to the St. Henry Men's Club next month along with a Blonde and a Pale I still need to package up. 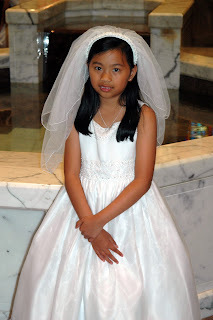 I have wanted to work on the brewery more lately but my attention has been diverted toward my daughter's First Communion, which happened this Sunday. She and her 95 fellow communicants did great and we're proud parents. We celebrated with a house full of family and food. It reminds me of how grateful I am for the people who make my life such a joy. Starting with Jennifer and Hallie. My weekend was made possible by them.